Encourage your children’s sense of wonder and faith with I Can Only Imagine, inspired by the hit song by MercyMe. This beautiful picture book will capture your family’s childlike faith and imagination. I Can Only Imagine asks questions a child might ask and invites families to wonder together: What is heaven like? What does God do? What would it be like to spend a day with Jesus? Children will see that although experiencing the glory of heaven may be far off, we can enjoy a friendship with Jesus every day - right here on earth. Whimsical, playful illustrations and thought-provoking questions make this a book that families will cherish. And watch the fluffy clouds roll by. 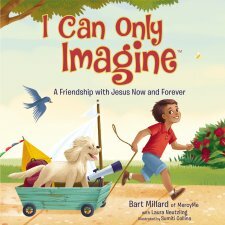 The Christian worship song “I Can Only Imagine” touched countless lives with its glorious representation of being in the presence of God, and this beautifully illustrated picture book invites you and your children to imagine those same wonders. Share the joy of a personal relationship with the Lord with your family today through the creative, faith-filled book I Can Only Imagine. I love the song, I like the movie, and this children's book is a crowd pleaser! The song really has had an impact on my own life. It was a song that brings tears most of the time. In 2002 we had that song sung at my mothers funeral. You all can probably understand the emotional connection to a song. Most of the time if I sing it I will still have a flood of emotions come out. Back to the review of the book. I love the subtitle: "A Friendship with Jesus Now and Forever." That is what I want my children to understand- his love and friendship! The first page is some of the original lyrics in the song but as you turn the page you are greeted with new ideas that are much more kid-friendly. 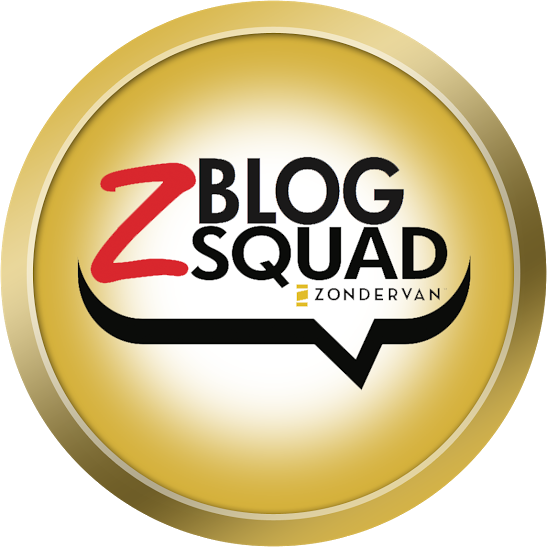 "Would I wear scratchy robes and sing in a choir? would I bounce in the clouds, going higher and higher?" The questions can make the kids laugh and help them relate to normal everyday questions. 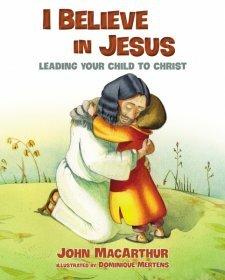 The book makes you wonder and as a parent, I find my most important role after reading this book is to help my kids understand that they can have a relationship with Jesus now! It can be a daunting task because how often do we move in such a fast-paced life and forget to ask Jesus what we should do for the day or ask him to join us. The book also provides some rhyme and the illustrations are done very nice. My 7-year-old is also becoming a very good reader and he was able to read this book by himself. If you are looking to add a summer reading book I suggest this one! 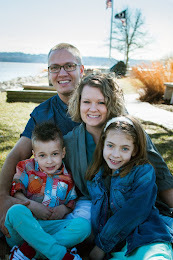 Make it a goal to be an example to your kids on showing how they can have a daily relationship with Jesus. Pray often, ask Jesus questions in front of your kids, talk about what your reading in your bible and what you are learning in church while they are at kids church.